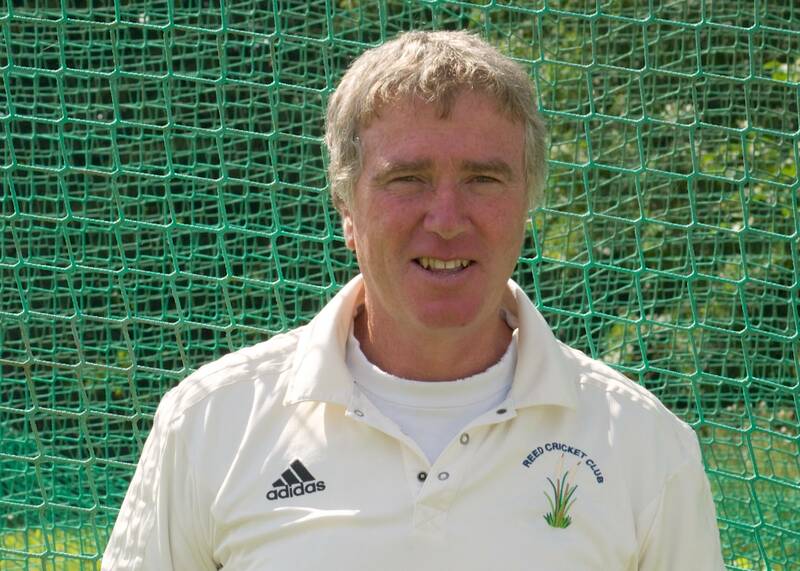 Reed’s Third XI made their debut in Division 8 of the Herts League in their steady upward progression from beginning in Division 13 in 2006. Unfortunately, this was a bit of a wake-up call as their opponents on Saturday were the vastly more experienced Bushey 2nd XI. With a wicket after just two deliveries, Taimoor Maqsood then maintained a disciplined line and length to return figures of 7 for 26 from 11 overs and never allowing Reed to dominate. Opener Rob Willoughby, (27), and Captain, John Kershaw, (25), combined for a fourth wicket partnership of 39, but a disappointing 80 all-out was never going to be sufficient. The innings had lasted just 24 overs. However, fast scoring was not a feature of Bushey’s innings either as they used-up 20 overs before overhauling their target. George Garrott took the only Bushey wicket to fall, but Owen Hughes, from Reed’s Under 15 Colts, was most impressive by conceding just 12 runs from 7 overs with seam-up opening bowling. In a short spell too, fellow Colt Toby Emes debuted his leg-break bowling showing a glimpse of wicket-taking potential in the future. Although early days, Reed Thirds will need to strengthen their resolve to compete in this higher division.